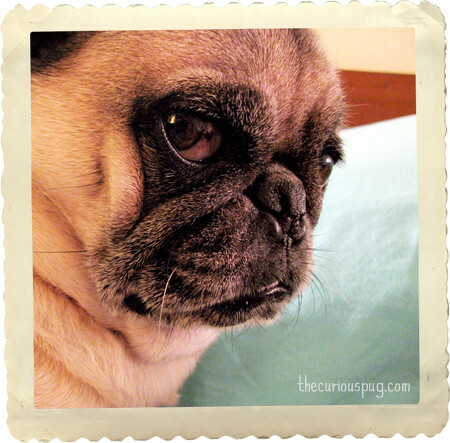 Alycia from The Curious Pug! Just so you know, that's not Alycia...that's the Curious Pug in the photo...hee! Be sure to stop by each of their blogs and leave a hello to welcome them!